Dr. Kambiz Moin, Dr. Sogole Moin, and their team are dedicated to providing an exceptional orthodontic experience from the moment you walk into our office until the big day treatment is finished. This is why we are the orthodontic practice of choice for many families in the area including local dentists and their families. 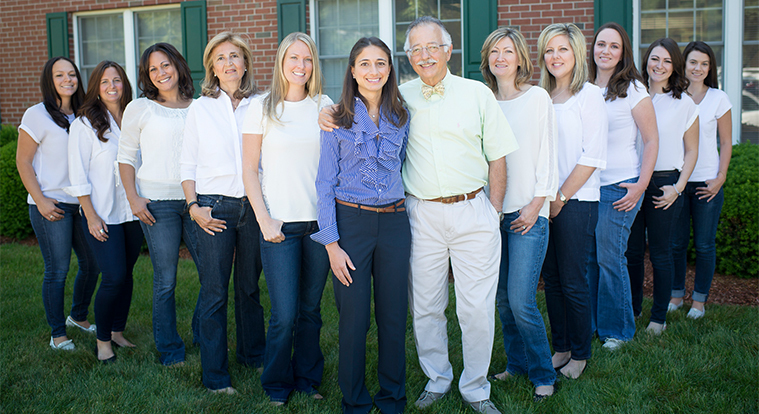 We take the time to get to know each of our patients to determine your orthodontic needs and customize your treatment choices to fit your lifestyle. There is no fee for a new patient consultation, eliminating the need for a referral from your dentist. After hours, we always have someone on call.